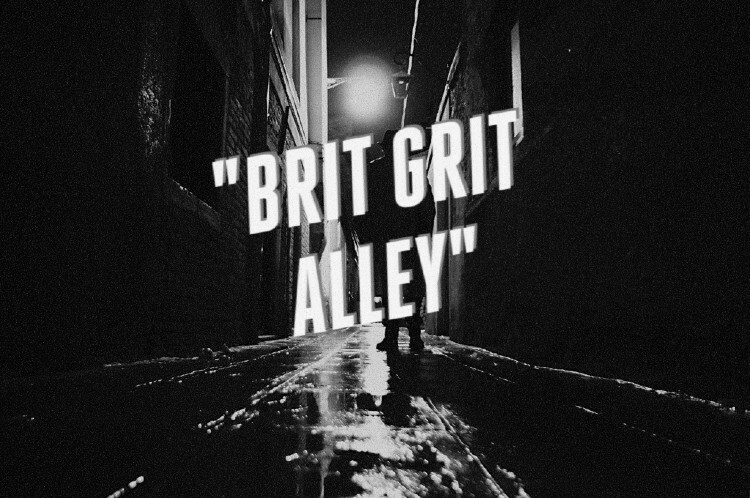 Brit Grit Alley features interviews, news and updates on what's happening down British crime fiction's booze and blood soaked alleyways. 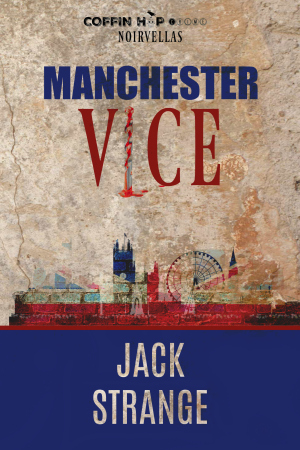 Right now I’m heavily into promoting my latest book – a noir crime thriller called Manchester Vice. No, I prefer silence and the view out the window. Plus the occasional low groan from the victims I keep chained up in my cellar. The scrapes I get myself into – but only when I’ve gotten out of them. Like my near head-on collision with a truck in Spain a month ago. Brought me out in a sweat while it was happening, but afterwards I laughed a lot, and so did the Mrs.
Where I live right now – Huddersfield. I love my hometown and the close friends I have here. I can’t imagine living anywhere else. I guess I’m just a homeboy at heart. No bucket list: I just aim to do good things right away rather than putting them off until some imagined better time comes along. Me and my wife have an agreement: whatever we want to do, we do it now – because we might not be around tomorrow. A large glass of red wine and a toast to future sales of my new book Manchester Vice. I do hope you’ll join me! Bio: The mysterious Jack Strange hails from the town of Huddersfield, in West Yorkshire , England. He’s a man with a checkered past, having worked in a morgue, been a labourer, and a salesman. He’s dug holes… professionally (to what end, he refuses to say – sales? corpses? possibly both? ), even more terrifying – he’s a former Lawyer. He enjoys parties and keeps himself fit (the kind of fit that makes you think he may engage in fisticuffs with Vinnie Jones on a semi-regular basis, or possibly drink stout with both hands while also throwing a perfect game of darts.) He is allegedly married with two adult daughters. They have yet to be located for comment. There'll be more carryings on down Brit Grit Alley very soon, sorta kinda thing, like. Paul D. Brazill's books include A Case Of Noir, The Last Laugh, Guns Of Brixton, Too Many Crooks, and Kill Me Quick! He was born in England and lives in Poland. He is an International Thriller Writers Inc member whose writing has been translated into Italian, German and Slovene. 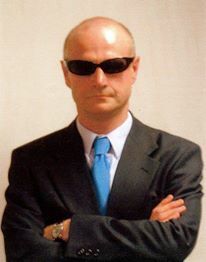 He has had writing published in various magazines and anthologies, including The Mammoth Books of Best British Crime. His blog is here.